Escape with your loved ones on a family yacht charter – an unforgettable journey of discovery of new places, new horizons, new tastes...and of each other. You’ll be amazed to witness your children radiating with excitement at the sheer choice of excellent sporting activities. 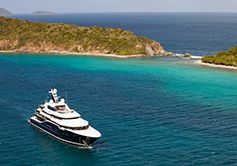 You’ll be grateful for the superlative bonding experience a private family yacht charter can gift your loved ones. You’ll relish experiencing a new country together. Everyday life is filled with distractions, noise, preoccupations and chores. From school to afternoon sports, work and obligations, many modern-day families find it increasingly difficult to spend quality time together. 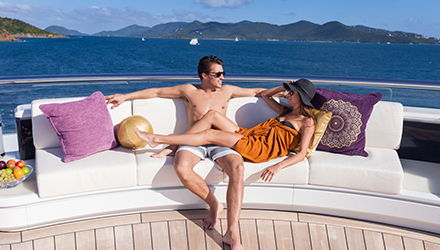 A family yacht charter vacation is your family’s ticket to renewed closeness and fun. Why a Private Family Yacht Charter is The Best Holiday You’ll Ever Have? On a private family yacht charter, however, all of these worries miraculously disappear and the whole family (yes, parents too!) can have an unforgettable family sailing holidays vacation. 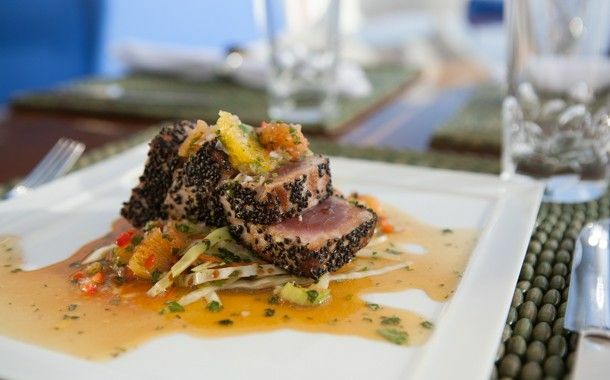 You’ll have a private chef who will customize your meals to suit your family’s tastes, and a professional and enthusiastic crew who will organize games, excursions and activities. More importantly, you’ll all be living on your luxury family yacht charter instead of dealing with crowded tourist attractions, with the added freedom to do as much or as little as you wish on your family sailing holidays. You can relax while they swim, sunbake while they play or do everything together as a family. And is that not what a family vacation is sailing holidays are all about? Discover new places aboard your own private family yacht charter and you’ll never think of family vacations the same way again. Yes. Even your brooding teenager. Your own personal watersports guide will ensure that every child – even the most reluctant one – will be enticed and engaged in fun activities on your family sailing holidays. Think your child won’t like it? Think again. Our guests are consistently stunned by their children’s transformation when onboard a family yacht charter. Because, at the end of the day, no-one’s ever too old, too young or too cool for a dive bomb competition in the open sea! 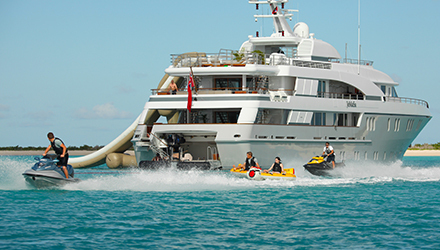 Your private family yacht charter comes stocked to the brim with fun ‘toys’: from snorkeling gear to waterskis, tubes, kayaks, windsurfs, wakeboards, sunfloats, fishing gear, waverunners and SO much more. You’ll never imagine what an incredible playground a superyacht can be on your family sailing holidays! Want a family cinema night, treasure hunt, beach picnic or dress--up Pirates of the Caribbean Day? Yes. You guessed it. We can do that too! 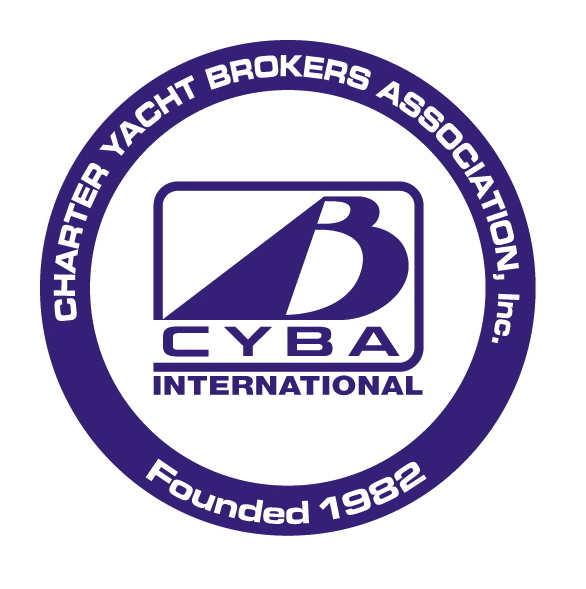 Our family yacht charter crews are phenomenal and we pride ourselves in providing an ideal team of great guys and gals to look after your family. They’re enthusiastic, professional and resourceful; they love kids, love having fun and can come up with 101 wacky ideas to entertain the little ones. 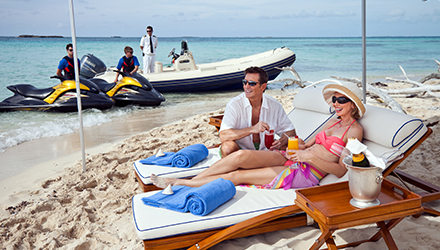 All of this, while keeping safety at the forefront of all they do, to offer you the best family all-inclusive vacations. Moreover, a lot of our crews are in their late 20s and 30s, and our guests have found them to be fantastic role models for their own children. 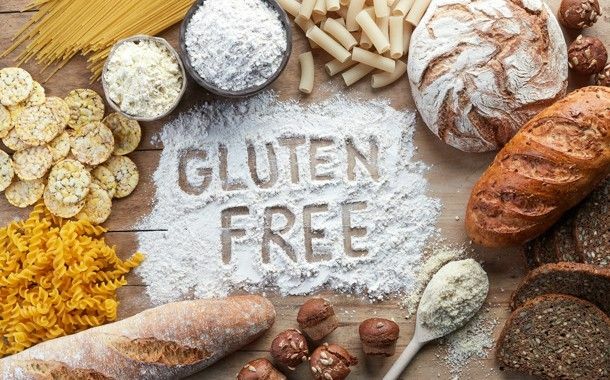 Our chefs are likewise superb: they involve kids in some meal preparations and go to much effort to ensure your daily menus are as exotic, or as simple, as you’d like them or need them to be on your best family all-inclusive vacations. The ultimate choice of sailing destination is, of course, up to you and your family. However, there are certain spots all over the world which seem to be tailor-made for family sailing holidays trips. Archipelagos where islands are clustered close together (no lengthy sailing time) or boasting calm waters (perfect for swimming) and other hubs just brimming with fun activities for parents and their kids. Together, we can come up with the superlative best family all-inclusive vacations itinerary that’s tailor-made to suit your family’s needs. While the crew prefers each little guest to be ‘water safe’ at the very least, bringing babies or toddlers along is a decision you’ll need to make as a family. 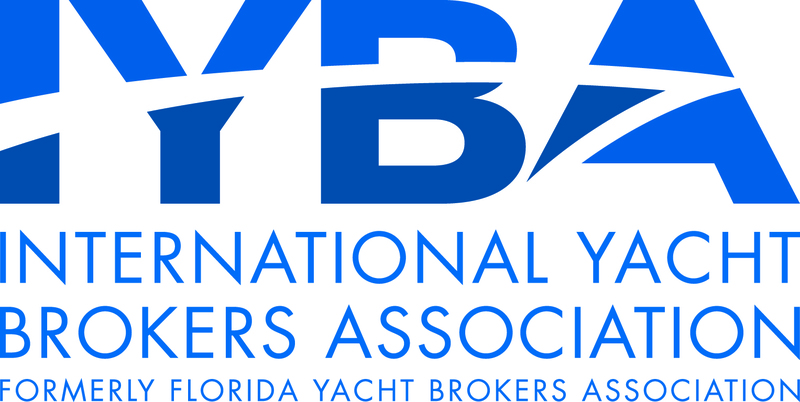 Safety is our top priority and, together, we can ensure your children have a super fun and extra safe time both on and off the family yacht charter. If you and your partner wish for some time alone during family sailing holidays, we do recommend you bring a nanny along. Although our crew will always give 110%, there is a lot of work which goes on between the stern and bow to ensure all runs smoothly, so your crew will not be available for babysitting duties.